Holy cow, I had no idea there were SO easy to make! Those do look mighty delicious! 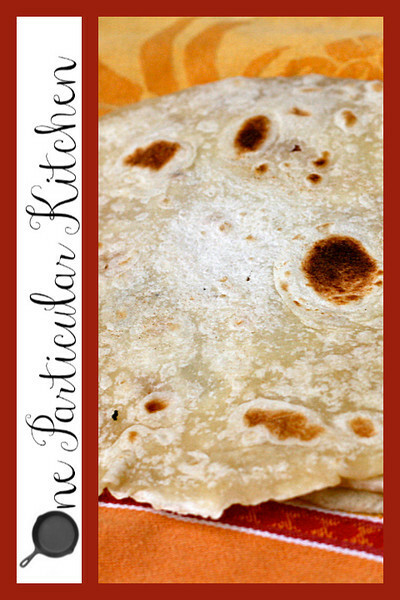 It was a real treat when my Hispanic stepgrandmother would make homemade flour tortillas when I was a kid. Nothing beats them. I love that you made your own tortillas! Growing up we used to take fresh hot tortillas, add a little butter, sprinkle a little salt…roll it up…and oh my gawd. It’s like the best thing ever! Lol!